Hulu Live TV is an all-in-one entertainment platform with live TV and on-demand shows! Free 7 day trial. 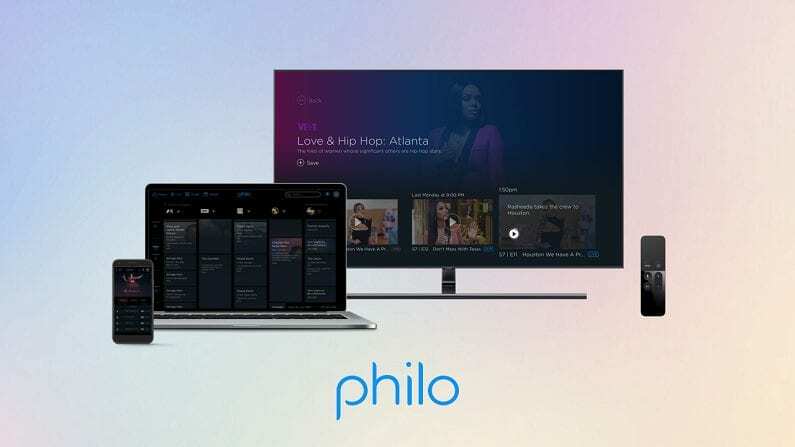 Philo is a very affordable streaming service with 40+ channels for $16 a month! There’s a free 7 day trial. 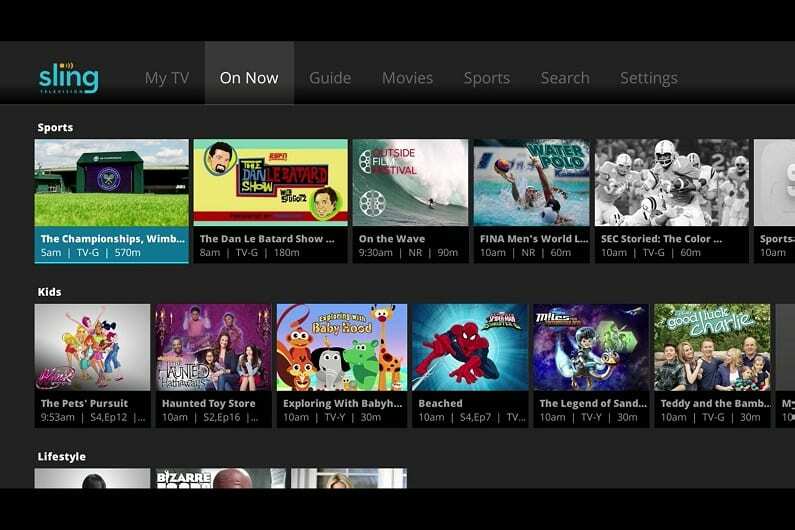 Sling TV is a very popular streaming platform with sports, news, entertainment and more. Free for 7 days. Investigation Discovery is a niche channel that is part of the Discovery family. As the name ID would suggest, this channel is all about solving crimes. Filled with reality documentary style shows, Investigation Discovery offers dozens of CSI-style forensic shows that will leave you questioning everyone from your co-workers to your neighbors. But can you get the Investigation Discovery live stream without cable? 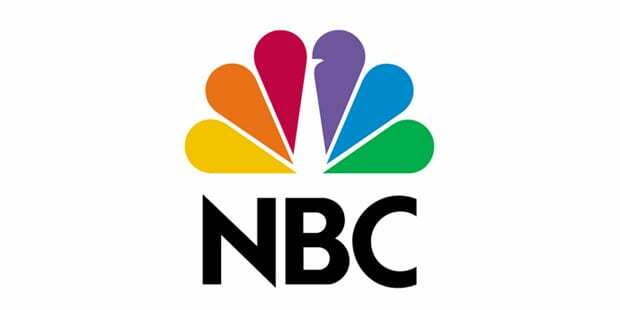 Some popular Investigation Discovery shows include 50 Ways to Leave your Lover, Your Worst Nightmare, A Stranger in My Home, Blood Relatives, Cold Blood, Deadly Demands, Deadly Doctors, Deadly Women, Death by Gossip, Evil Kin, and Fear Thy Neighbor. And this is just a fraction of the shows you’ll be able to watch on the Investigation Discovery live stream. If you don’t have cable, keep reading to learn how to watch Investigation Discovery online without cable! 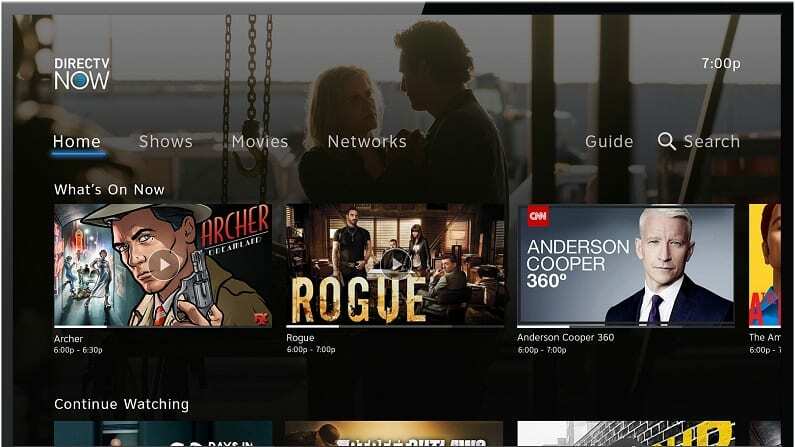 Hulu with Live TV is a fantastic option for any cord-cutter. It’s affordable, easy to use, and offers an absolutely huge selection of entertainment options. On the live side, get the Investigation Discovery stream, plus 50+ other great channels. You’ll also get Hulu’s legendary on-demand library with thousands of options! And there’s even a free 7 day trial available for new members! If you’re looking for an all-in-one service, it’s tough to beat Hulu. It combines live and on-demand entertainment to offer a massive lineup overall. Philo is a budget streamer’s dream come true! For $16 a month (yeah, sixteen dollars), you’ll get more than 40 channels to watch LIVE, without cable. And these are mainstream, popular channels like ID, Discovery, A&E, HGTV, Comedy Central and many more. 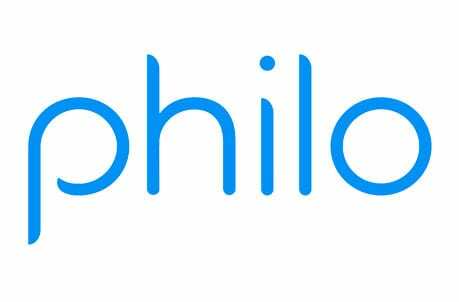 Click here to try a free 7 day trial of Philo! Philo works on all your devices, and presents a fantastic bargain for streamers. There’s also a larger package of 55+ channels for $20 a month. 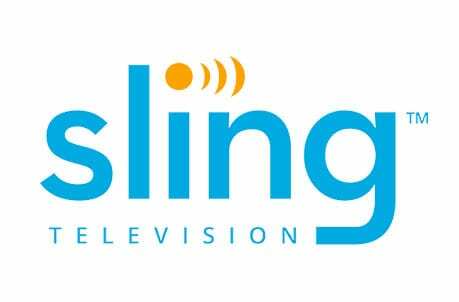 Sling TV is another budget-friendly option. It offers plans from $25 a month, and does not require a contract. Like the other services we’ve discussed, it works on most devices, ranging from smartphones to computers to streaming players like Roku. There’s a free 7 day trial of Sling TV available. Sling is not only affordable, it’s also highly customizable. You get a small base package, and then you can add on $5 expansion packs that add 5-10+ more channels. This means you’ll have more control over the channels you pay for. 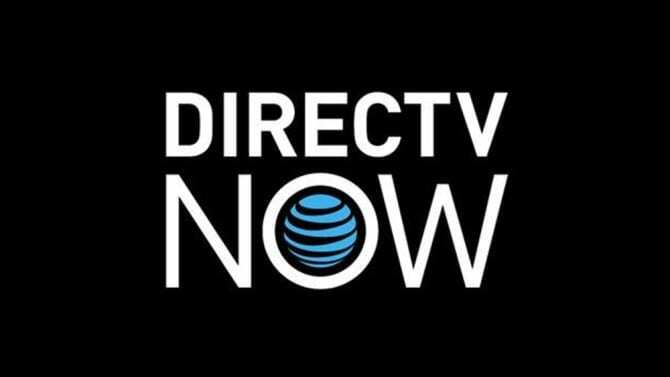 DIRECTV NOW is a popular option for folks who want the most selection possible. It offers an incredible 125+ networks in its largest package, so there’s not many channels that aren’t on DIRECTV NOW. There’s also a free week long trial. 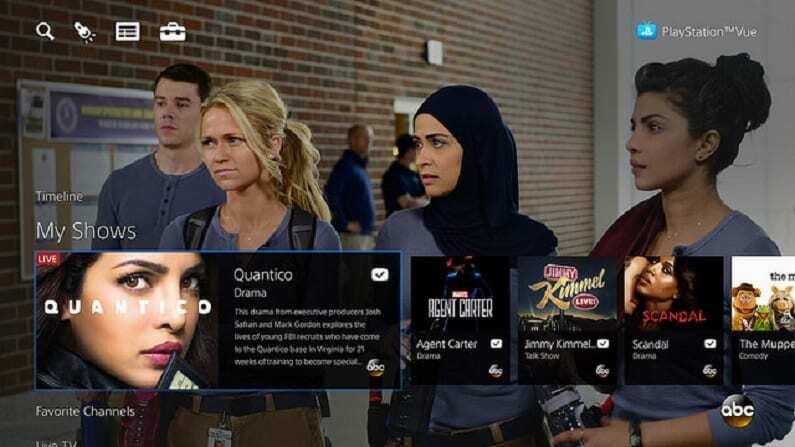 DIRECTV NOW has perhaps the most extensive lineup of channels available without cable. If you crave selection, this is a great option for you. When you sign up, you will receive a free weeklong trial! 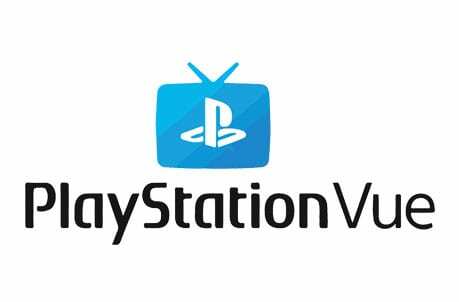 PlayStation Vue is another popular option. Plans start for $45 per month, and do not require a contract. There’s 45+ channels in the base package, so the selection is a bit smaller than some competitors. While Vue is a bit pricier than some competitors, it has one huge perk: streaming on up to 5 devices simultaneously. That means that the whole family can watch at once, and everyone can view different channels. A 5-day trial is available for all new Vue subscribers. Amazon Prime is known for the ability to get free 2-day shipping. This is a great option for shoppers and Amazon addicts, but they offer so much more. To learn about added extras you can check out our Amazon Prime review! You have two payment options. The annual Prime membership is $119 a year, paid all at once. This works out to about $10 a month, making it one of the least expensive streaming options available. If you want to pay monthly, it will cost you a little bit more, but you can do that, too! 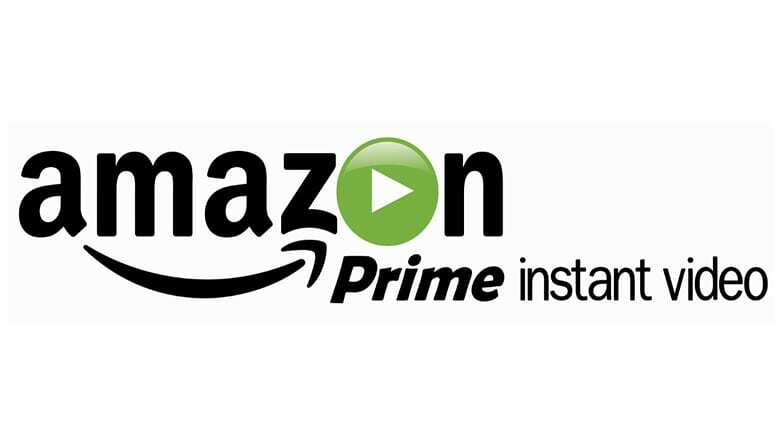 Amazon Channels can be added to perk up your Prime Video membership. 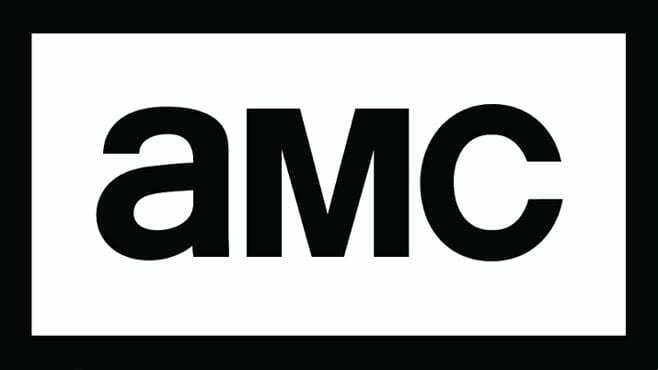 Various Channels give you access to content from HBO, Starz, Showtime, and other channels. Where ID is concerned, they offer True Crime Files. This doesn’t give you access to the complete ID lineup, but dozens of shows are available. This channel comes with a one-week trial and is $3.99 a month. Amazon Prime can be watched on gaming systems, smart TVs, Roku, Chromecast, mobile phones, and most other devices. Remember to sign up for your free 30-day trial! Those are your best options for watching the Investigation Discovery live stream. As you can see, you have a few options! If you still have questions you can place them in the comments! What Shows Can You Watch on Investigation Discovery? Do you have questions about how to watch Investigation Discovery without cable? Let us know in the comments! Hi Ashton, do you know with the Amazon selection how often the shows are updated? I am an ID addict , so to speak, so will I run out of shows to watch?